No wonder I often can't get a sharp image of spots on beetles! Thanks for the enlightenment. 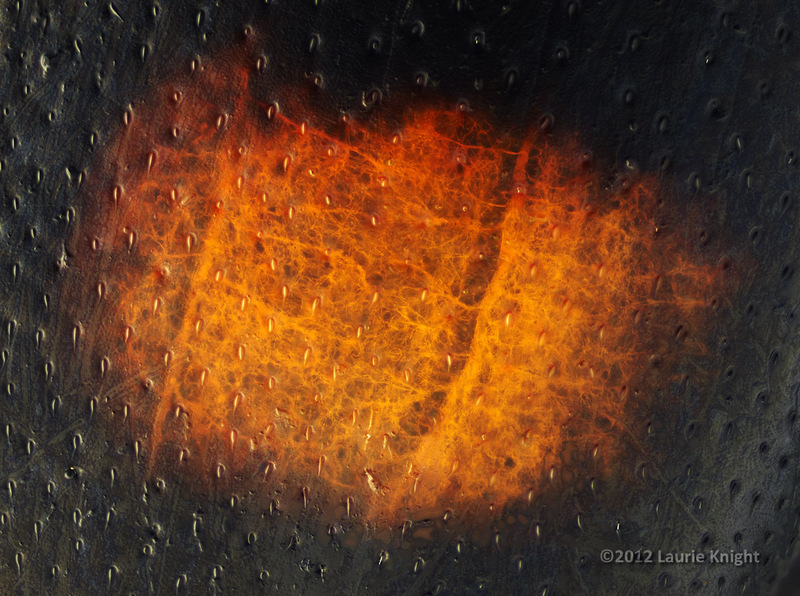 Amazing image, the texture, coloration and firey pattern combine beautifully.